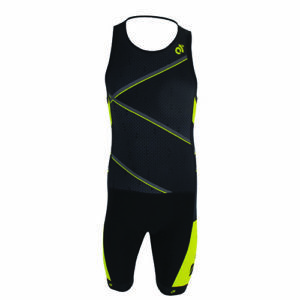 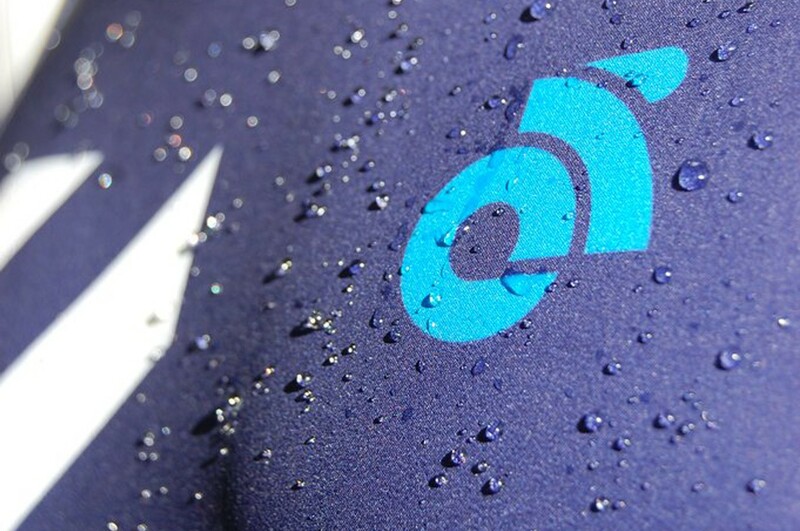 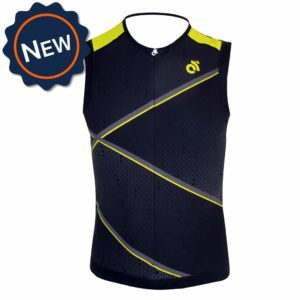 Designed specifically for racing at the highest level, the Apex Link Triathlon Top features a tight-fitting cut, combined with our triathlon specific SWIFT fabric to provide a close fitting, super fast tri top. 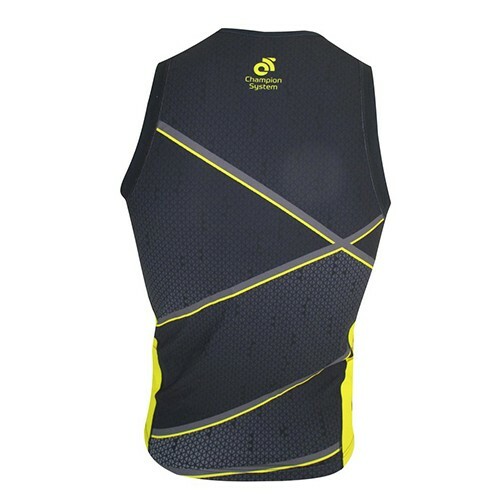 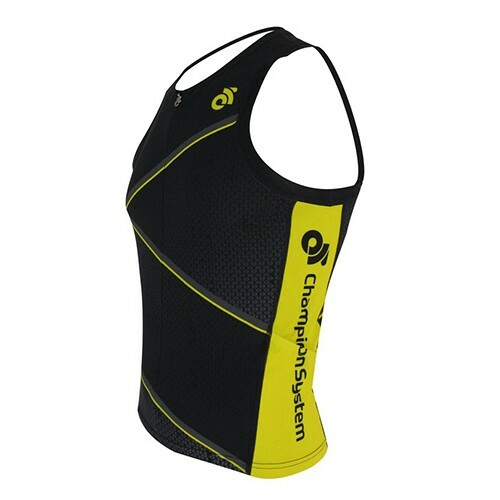 The link tri top features a more narrow tank style shoulder than our Apex Blade Tri Top. 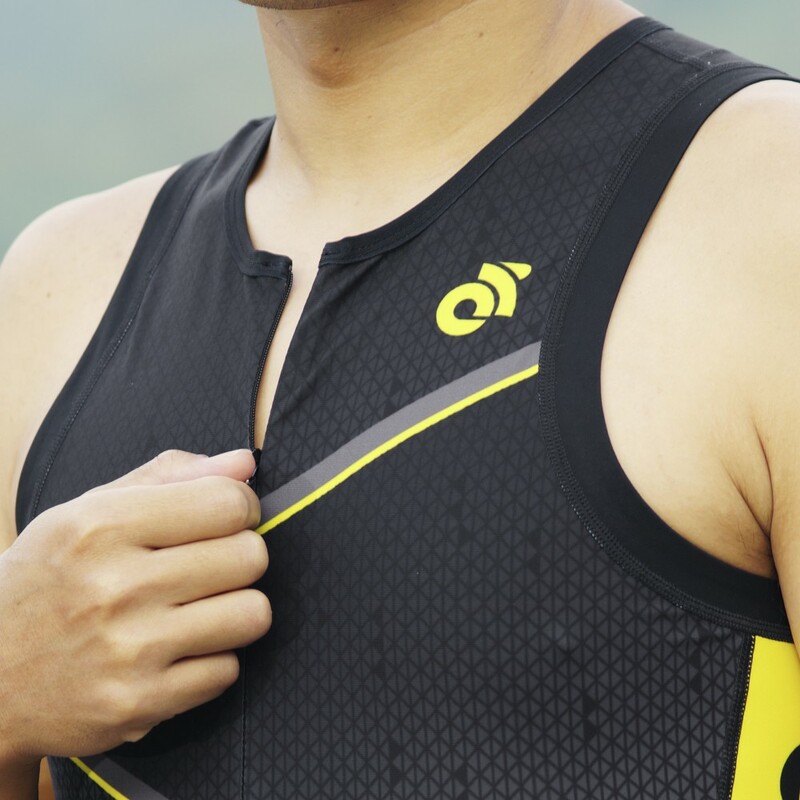 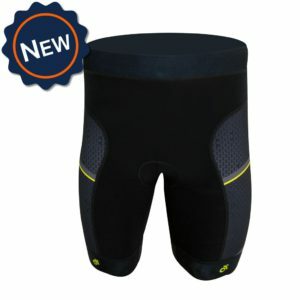 The Apex Link Tri Top has a hidden front zipper with a soft inner fabric to protect against chafing and all over flatlock stitch construction to provide increased comfort while reducing drag.